An idea for living: realism and reality in contemporary art in Slovenia. 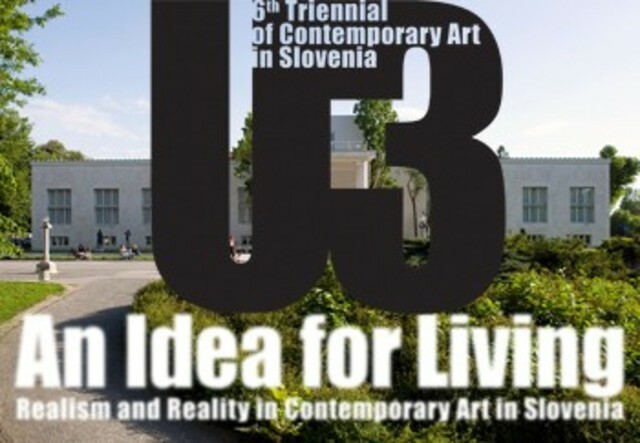 U3 – 6th triennial of contemporary art in Slovenia. This 6th U3 Slovenian art triennial focuses on how artists from across the generations reflect on realism and reality today. The works both depict (as in realism) and take a direct part in (as in reality) activities and relationships in the world. The exhibition foregrounds artistic proposals that suggest ways to read history anew, focus on the environment and the social and reflect intimate relations among communities, families and friends. In general, the works are not centred on the inner life of the artist but on his/her relationship to external conditions. This choice for reality was made because it reflects the current strengths of the Slovenian art scene. In addition it emphasises a continuity with Slovene artistic practices in which realism and, later, a readiness to include techniques and subjects outside of the traditions of l'art pour l'art are very present. For this reason works from the collection of Moderna Galerija going back to the 1940s have also been included in U3. ‘Art’, p. 11; ‘Curating’ pp. 34-35; ‘Entanglement’, pp. 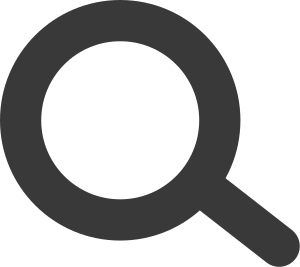 45-46; ‘Index of the World’, pp. 60-61; ‘Realism’, pp. 100-101; ‘Reality in Slovenian Art’, pp. 101-102.